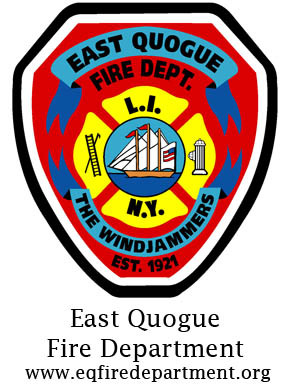 The volunteers of the East Quogue Fire Department provide both Fire and Emergency Medical Services to the hamlet of East Quogue. Our members are on call 7 days a week 24 hours a day. On average, once a day, one of our neighbors in East Quogue calls for the help of the Fire Department. 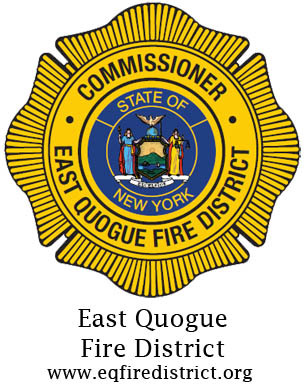 The East Quogue Fire District is the publicly elected governing body commissioned with providing fire, rescue and emergency medical service to the residents of East Quogue. The cost for this service is paid for through the collection of tax dollars. The District is its own taxing agency and therefore has the power to levy taxes. 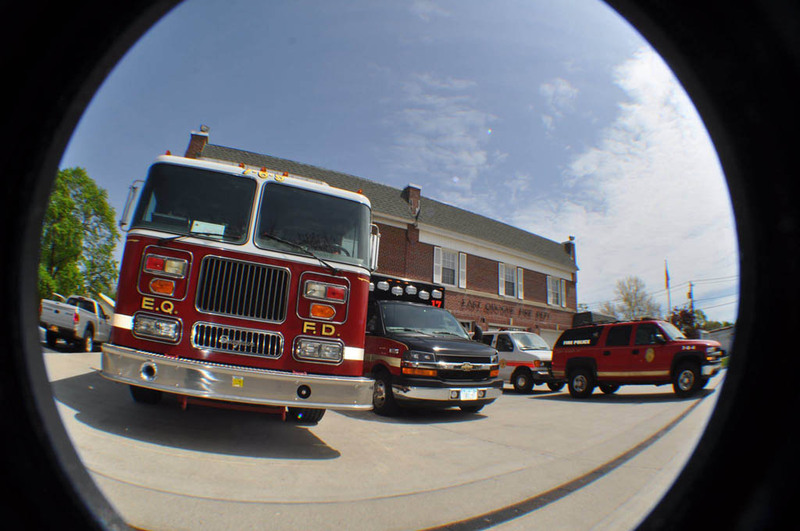 The Fire District provides the tools while the Volunteer Fire Department provides the services.